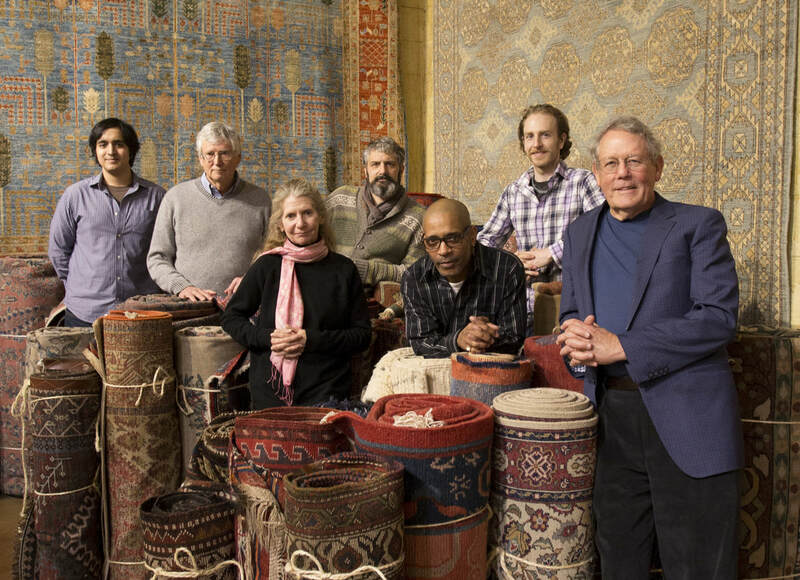 These photos were published in commercial (non-academic) general circulation periodicals or shot for other types of advertising/commercial purposes. 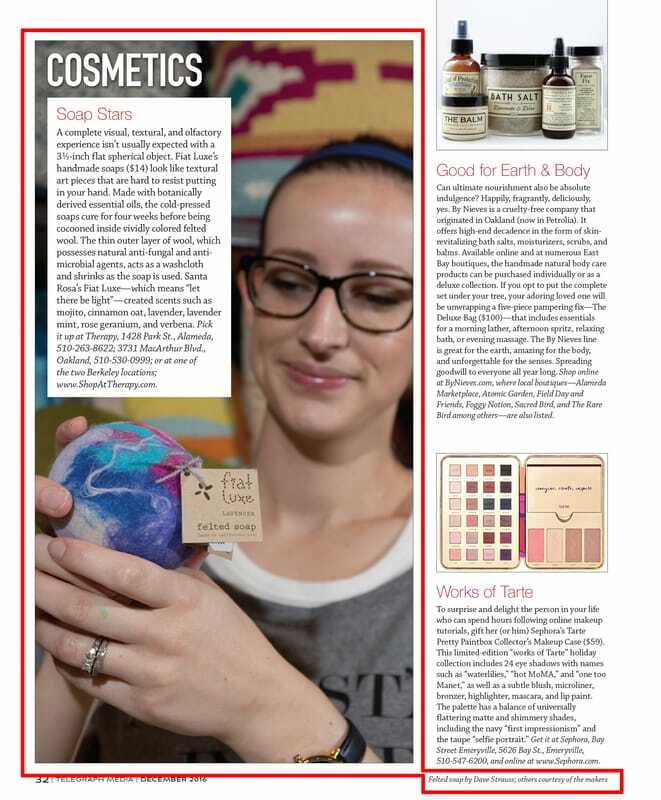 If my shot is among others on a page, mine are identified by a superimposed red box. 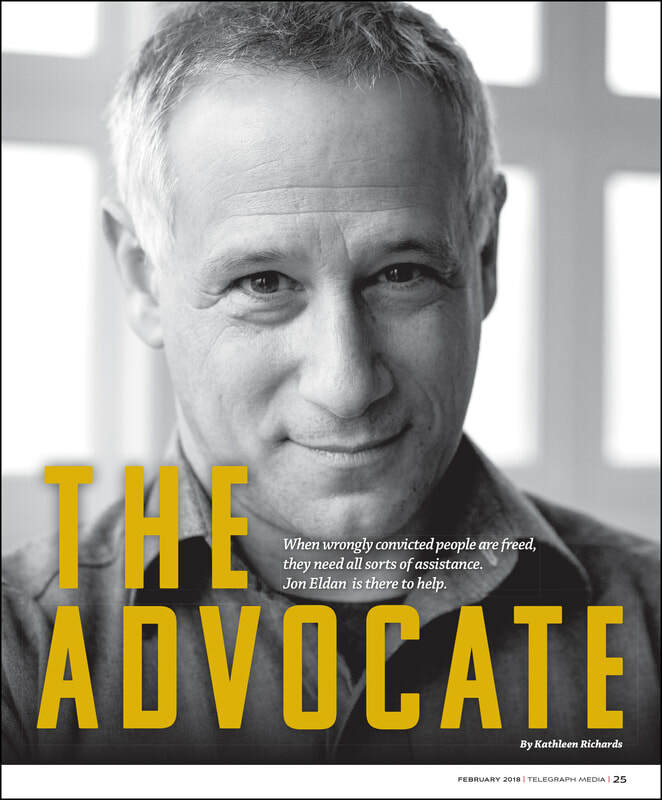 I shot this portrait of Jon Eldan for a feature story in Oakland Magazine, February 2018. 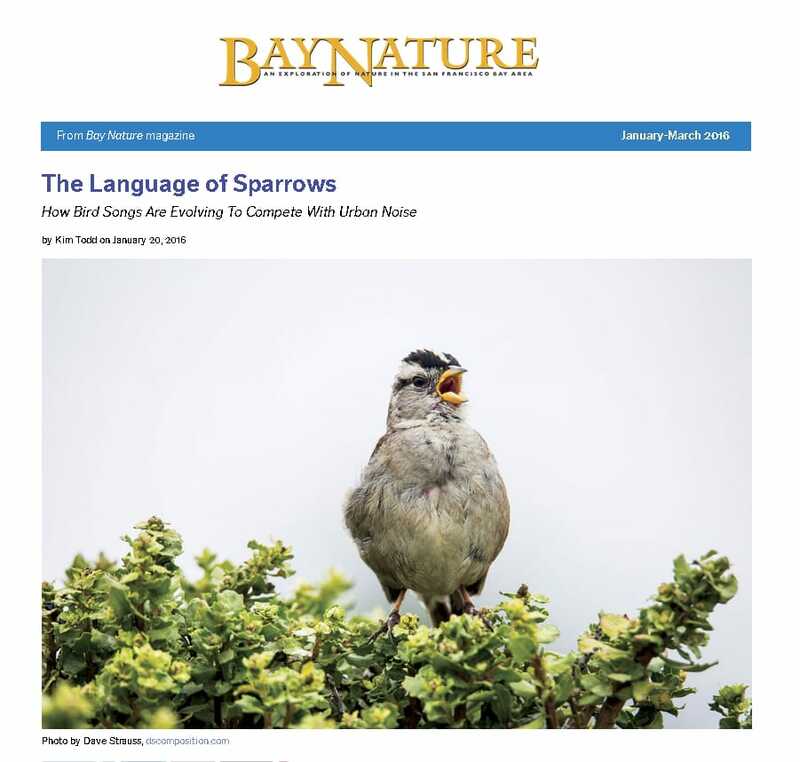 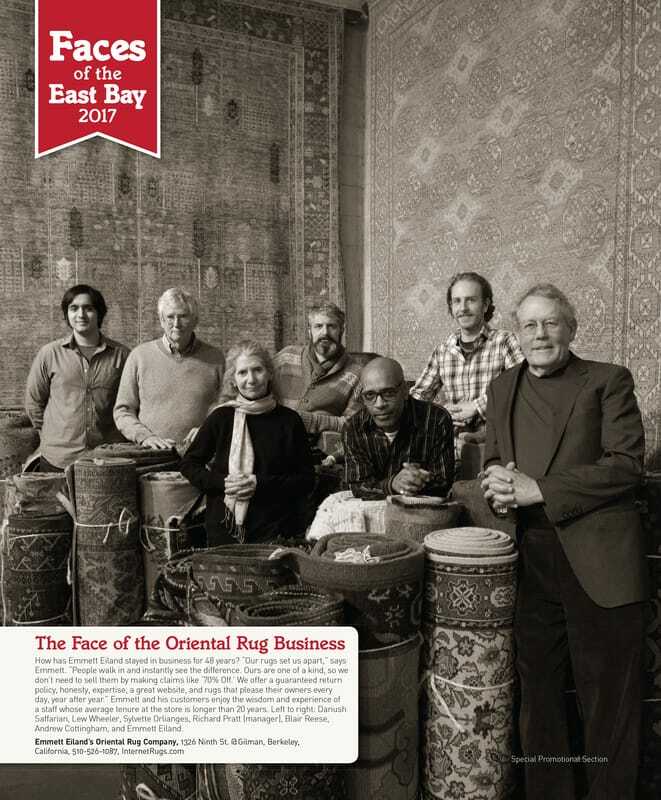 This ad is from the February 2019 issue of Oakland Magazine. 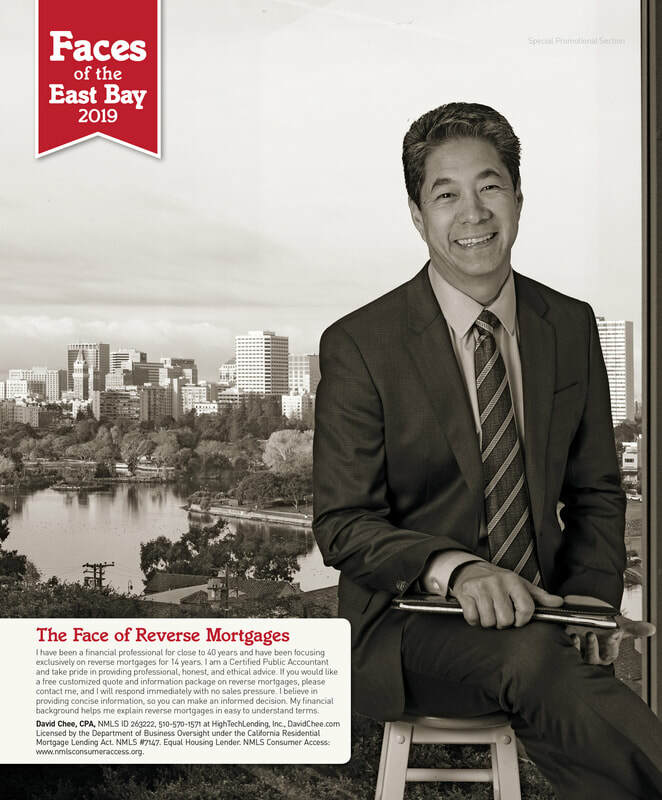 I shot the portrait of David Chee in my studio against a green screen, and then created a composite with a separate image I shot of downtown Oakland from David's home above Lake Merritt. 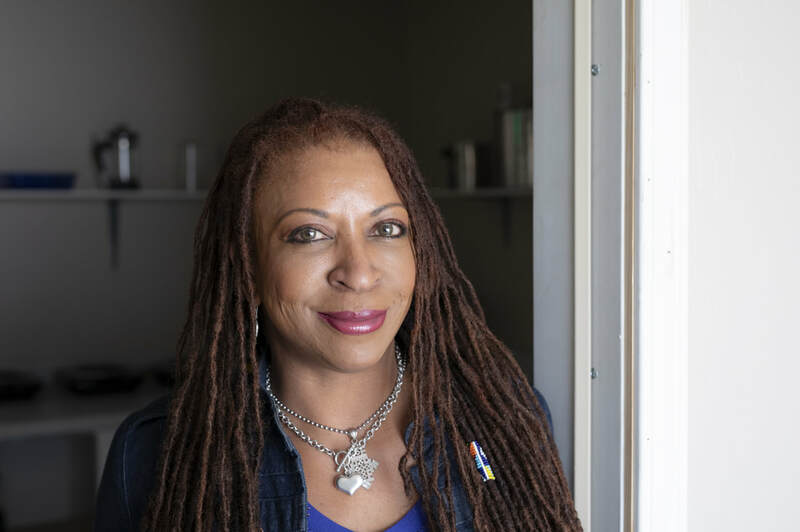 This portrait of Oakland business owner Felicia Shaw was featured at the top of an article in East Bay Express in December, 2018. 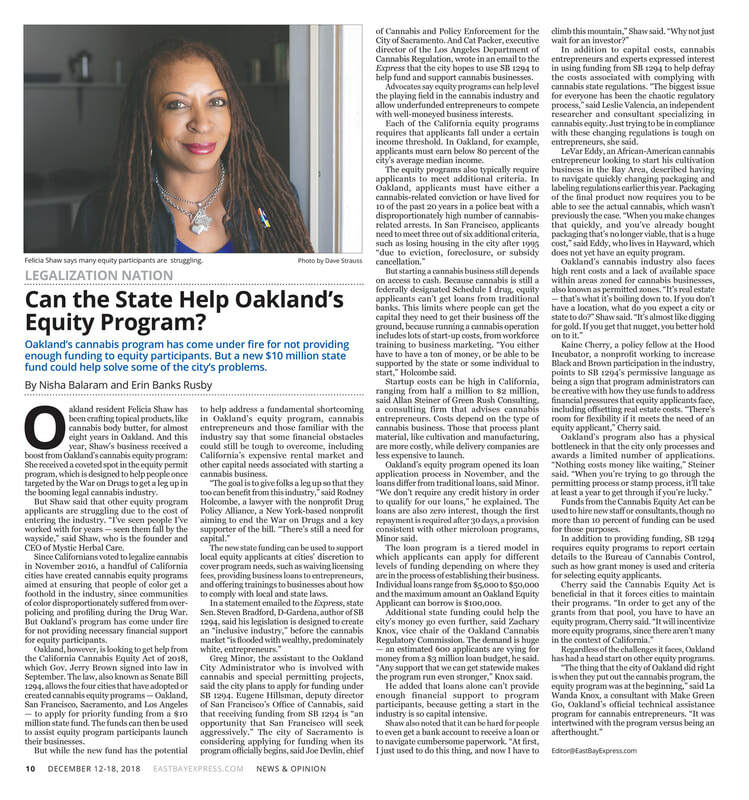 This is my shot of Nathan Waldon used on the cover of Oakland Magazine in December 2016. 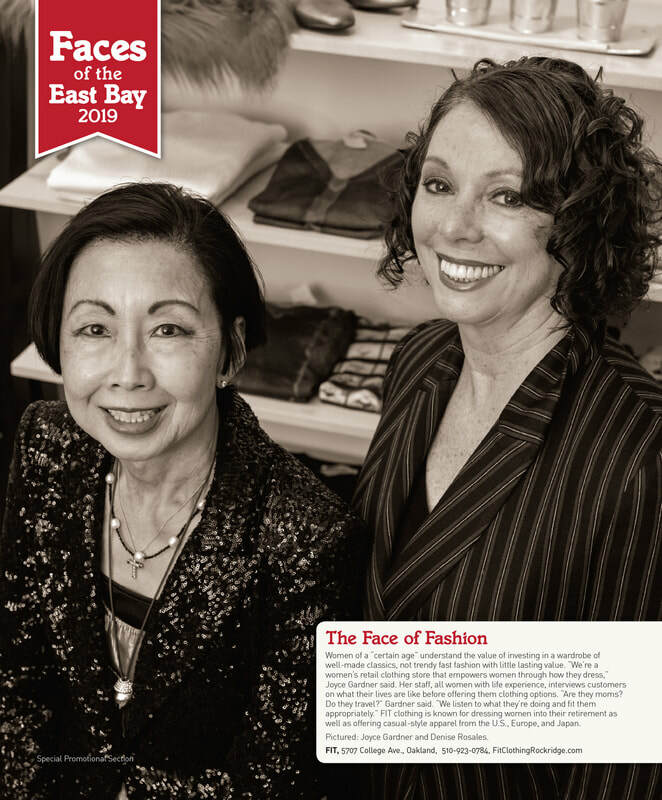 Here are two more portraits I shot for the "Faces of the East Bay" ad feature in the February 2019 issue of Oakland Magazine. 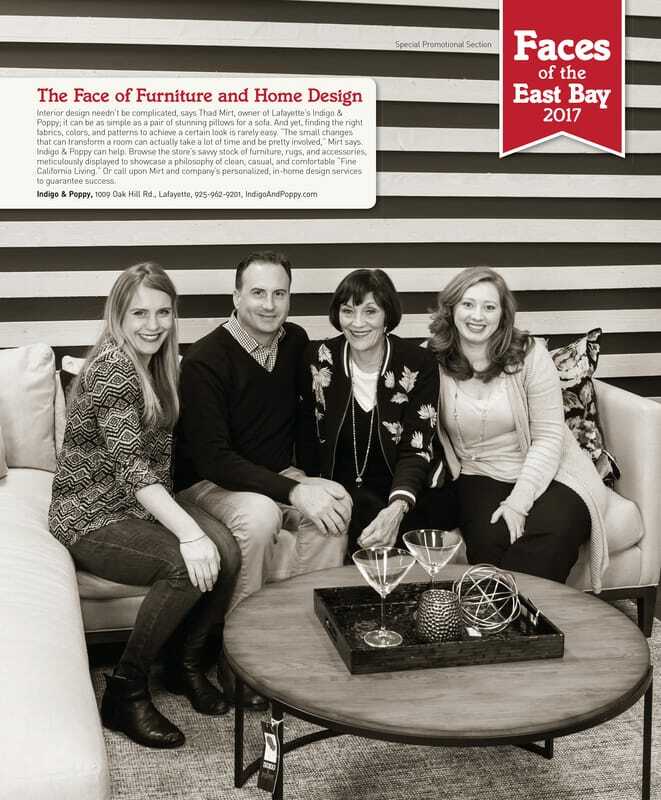 I shot this ad for East Bay Express. 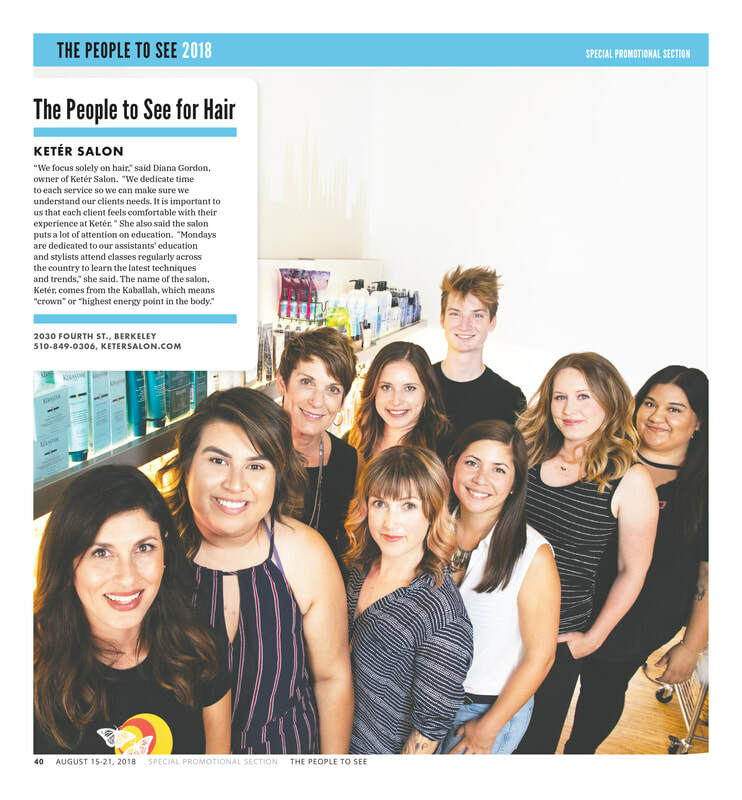 It was used in a special advertising feature in the August 15-21, 2018 issue. 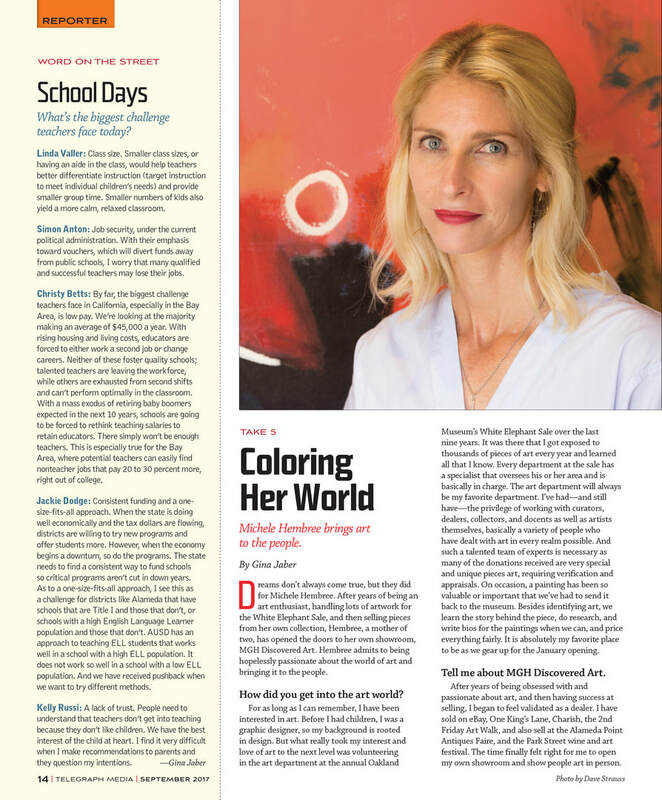 ​One of my portraits of artist Lark Calderon-Gomez was used by Telegraph Media in their November 2017 issue of Oakland Magazine. 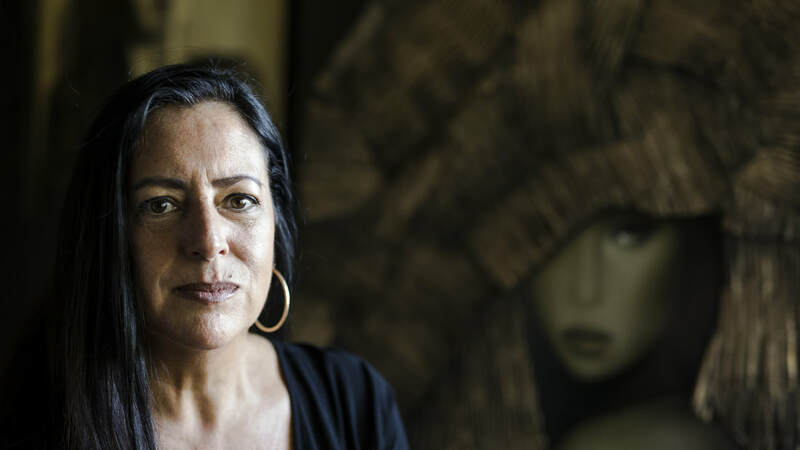 ​Another of my portraits of Lark Calderon-Gomez was used a few days later in the Marin Independent Journal. 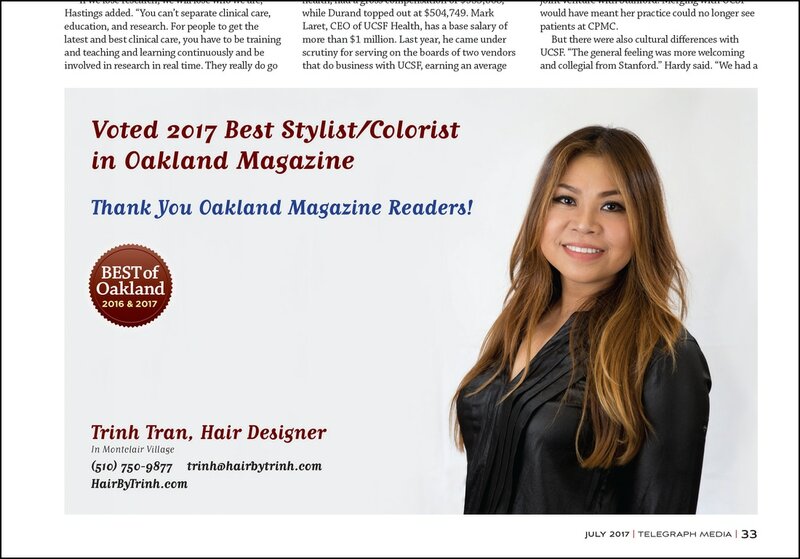 Portrait of Oakland hair stylist for an ad in Oakland Magazine. 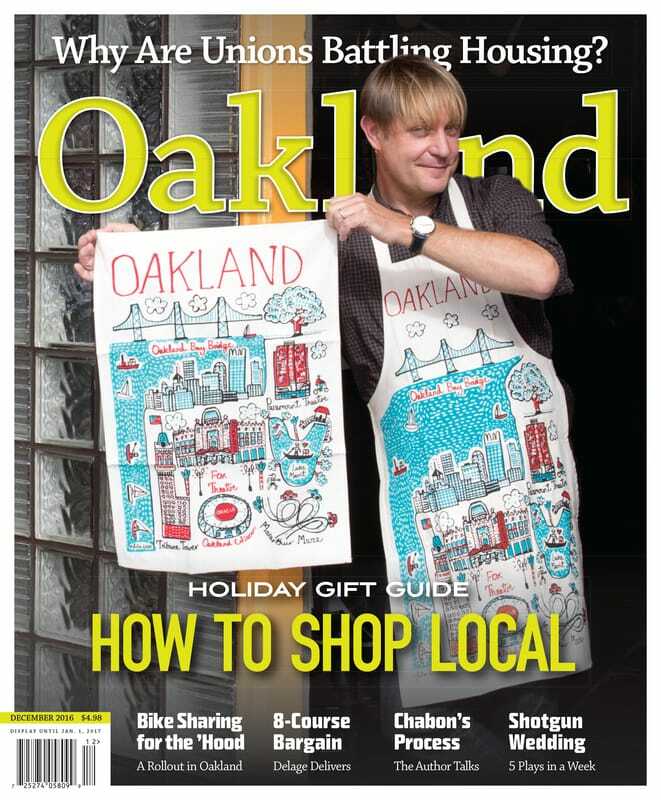 This is a product shot for the Oakland Magazine Gift Guide, December 2016. 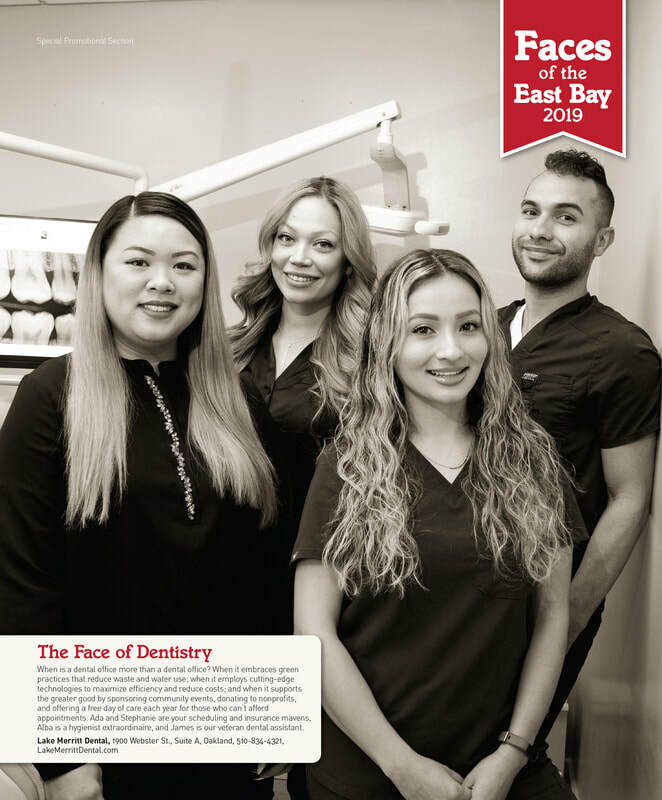 I shot this group portrait for a special "Faces of..." advertising feature in Oakland Magazine. 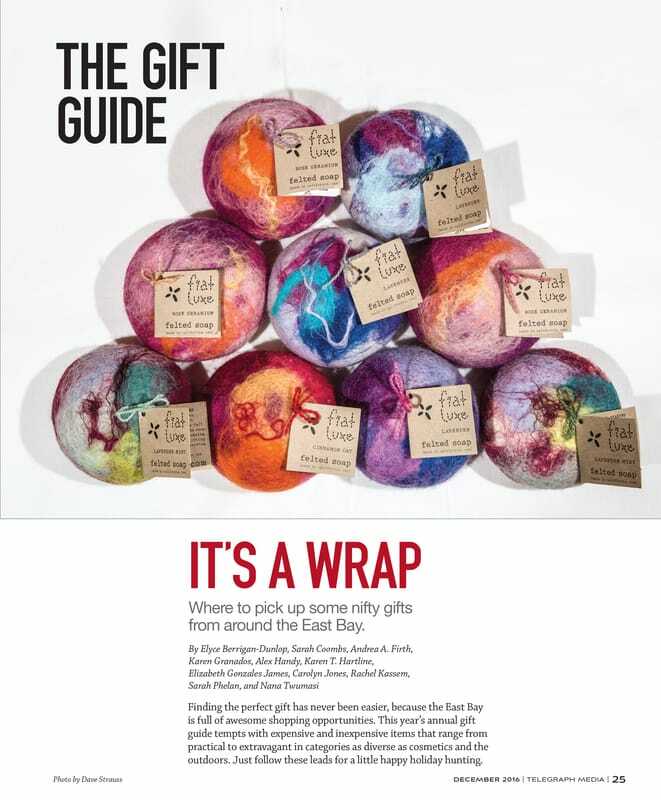 Several of my images were used in a Christmas shopping guide feature in Alameda Magazine. 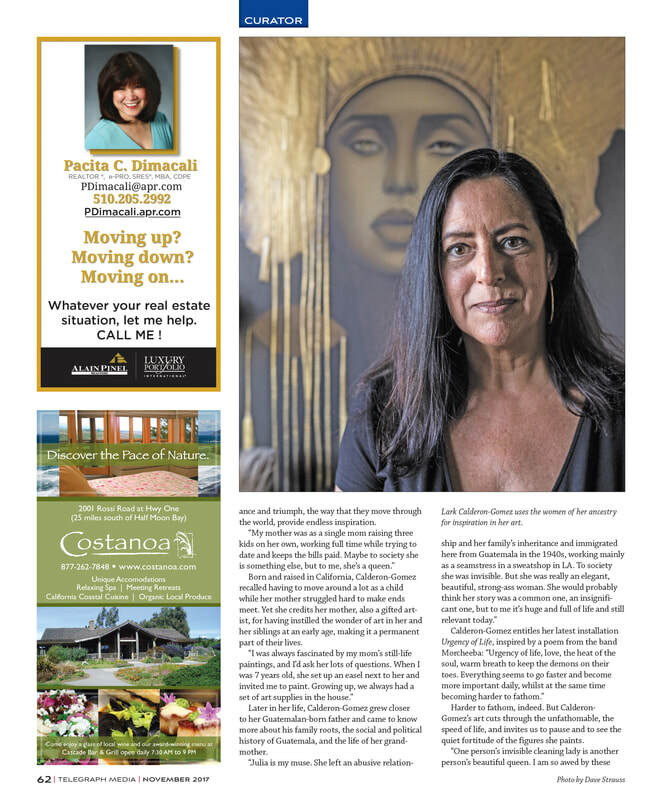 I made this portrait for a special "Faces of..." advertising section in Oakland Magazine. 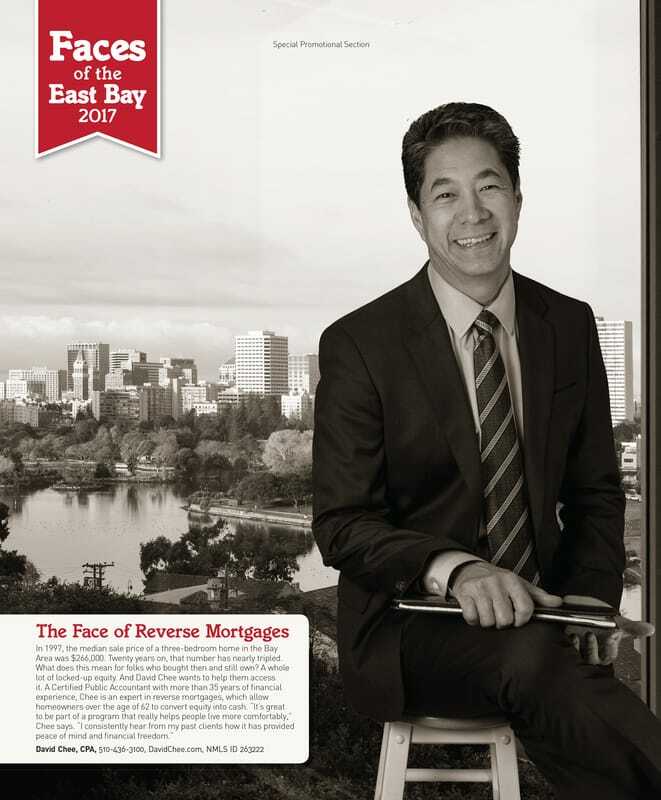 I shot the sitting figure of David Chee in my studio against a "green screen", and later composited it with a separate shot of Lake Merritt and the Oakland skyline. 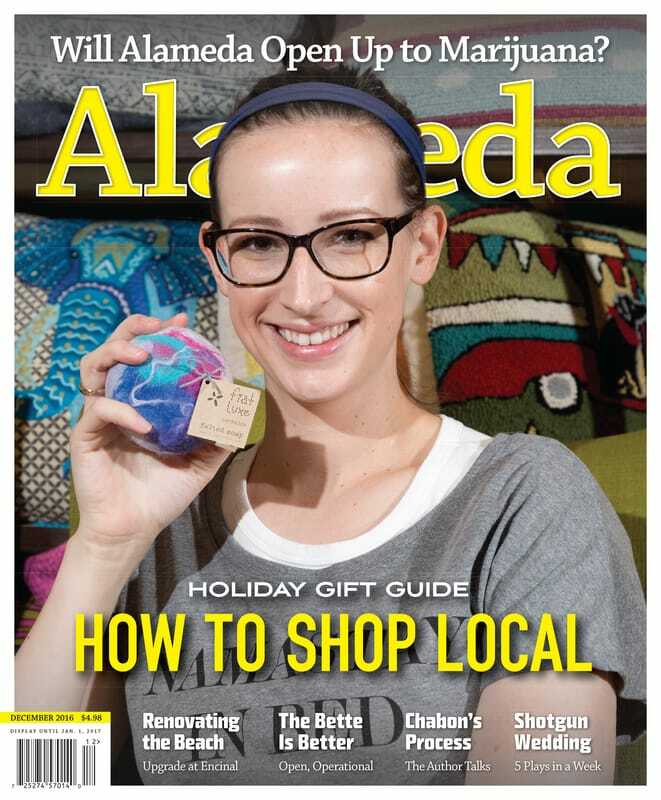 I shot this cover for the December, 2016 issue of Alameda Magazine.